Thania Galvez knows the impact of neuromuscular disease on a family: her three sons have muscular dystrophy. “It is not easy waking up each morning to see my kids suffer,” Thania acknowledges. She says seemingly simple activities like a meal at a restaurant or a walk to the park are difficult to enjoy when others stare or ask her 10-year-old son, Jordy, who lives with Duchenne muscular dystrophy, why he needs a wheelchair. MDA Shamrocks, on which Jordy appears this year, could help that. 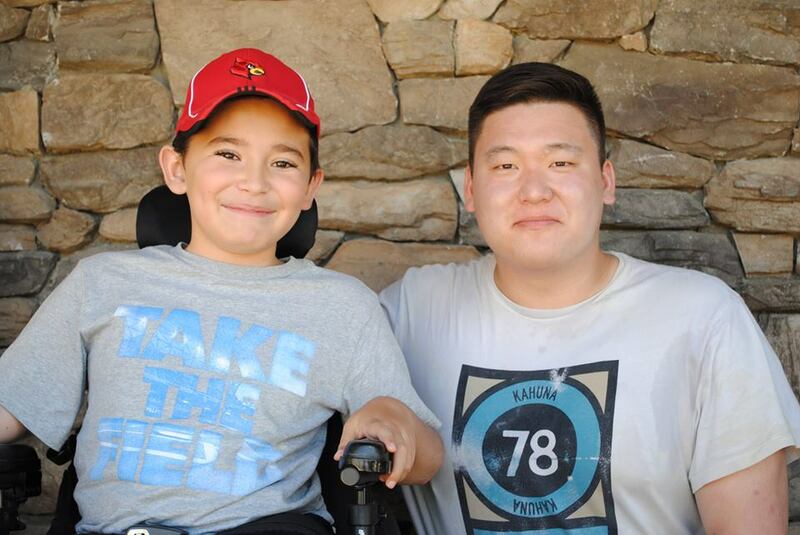 By building awareness of these life-threatening diseases, MDA Shamrocks allow others to donate so that Thania’s kids can experience MDA Summer Camp and MDA can continue to seek treatments and cures for Jordy and his brothers. Thania leans on MDA for support. “It is great to know we are not alone and that there is an Association there for us to support us with our special kids,” she says. That support was essential when Jordy was diagnosed. “He was 4 years old and my heart was devastated but at the same time it was good to know exactly what was going on with him to support him physically and emotionally every step of the way,” she says. Now Jordy is helping others like him by representing MDA on gold Shamrocks. We caught up with the aspiring musician and asked him to tell us more about himself. What do you like to do in your free time? Read, play video games and go out with my family. What are three things most people don’t know about you? That I am a shy guy and that I am afraid of heights and afraid of the dark. What are two fun facts about you? I am outgoing and playful. What is your favorite thing about MDA? My favorite thing is MDA Summer Camp. 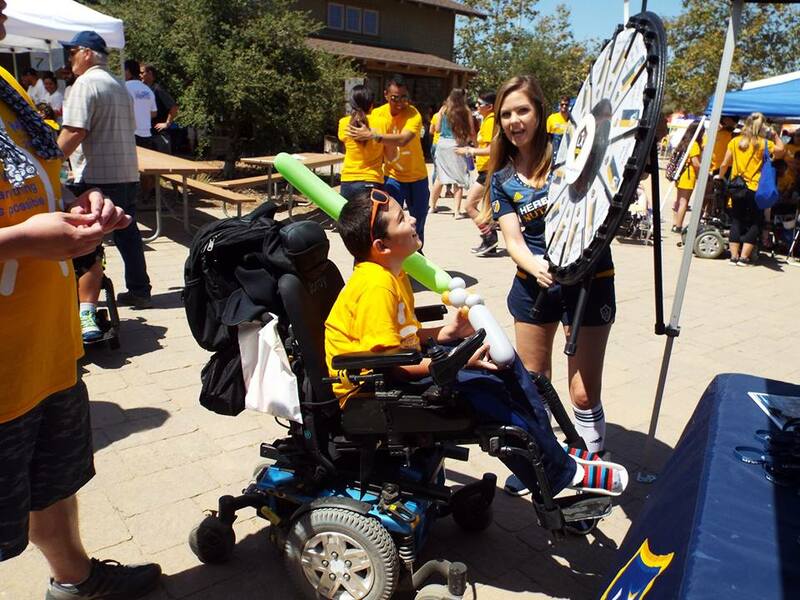 What is your favorite memory from MDA Summer Camp this year? Seeing fire fighters up close. What do you want to be when you grow up and why? I want to be a singer because I love music and singing. How do you defy your limits and live unlimited? By being positive and optimistic. What is your favorite part of MDA Shamrocks season? That people get more aware of what MDA stands for and how they help kids like me. Why do you think people should support MDA? Because MDA helps people with muscular dystrophy. They do research and help us enjoy life at Summer Camp. Help find treatments and cures for adults and kids like Jordy today!